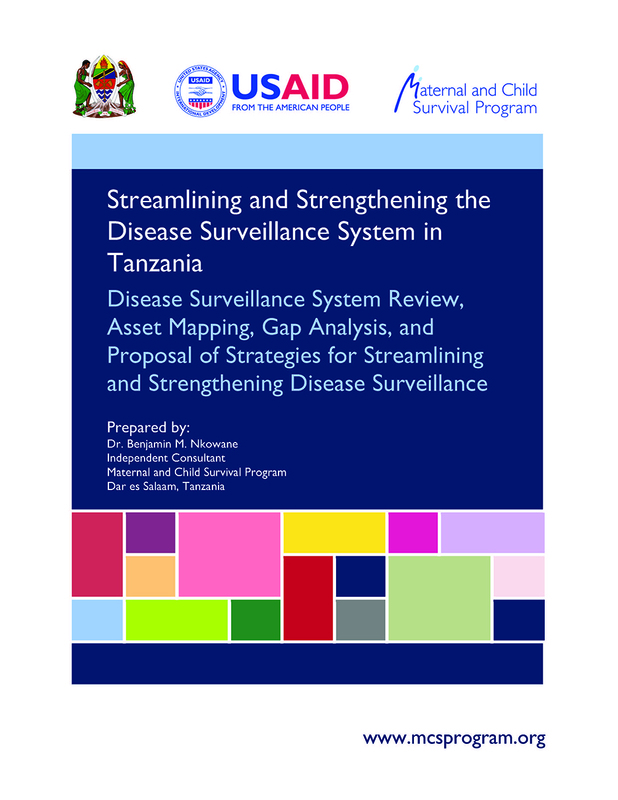 The Government of Tanzania adopted the Integrated Disease Surveillance and Response (IDSR) system as the platform for all disease surveillance activities in the country. 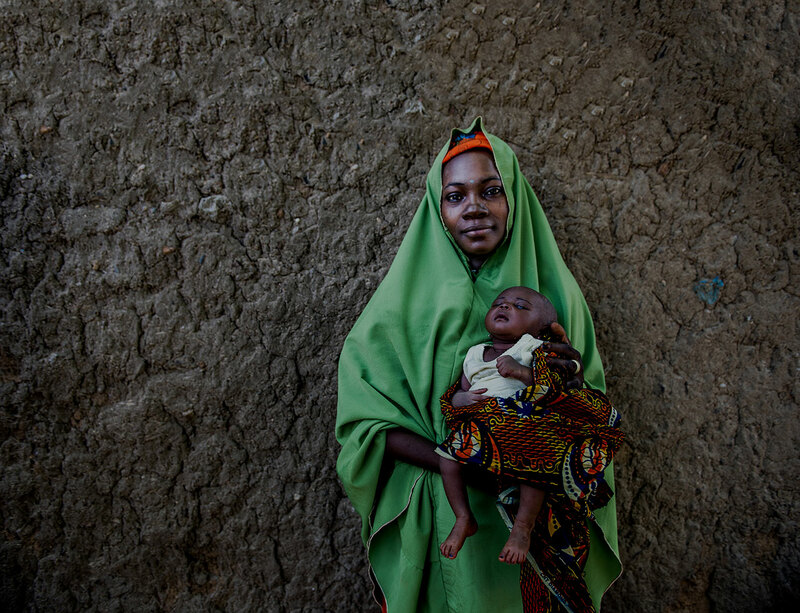 Today, Tanzania’s IDSR guidelines include surveillance and response protocols for 34 diseases and conditions of public health importance. They outline, in detail, necessary recording and reporting procedures and activities to be taken at all levels of the health system to achieve timely detection, investigation, and response to outbreaks and emergencies, and avert disease and mortality. The Ministry of Health, Community Development, Gender, Elderly, and Children (MOHCDGEC) and MCSP undertook activities to generate information upon which future plans to strengthen Tanzania’s disease surveillance system can be based.